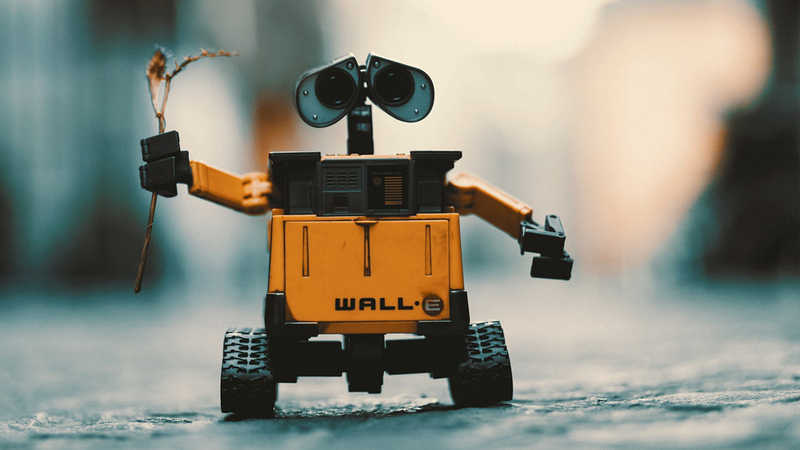 Intelligent Robotic Process Automation (iRPA) is the latest buzz word, everyone is doing it, but how do you start the process and ensure that it runs effectively? iRPA refers to software robots , managing high-volume repetitive tasks usually executed by humans. Efficiency is improved by deploying Artificial Intelligence and Machine Learning capability. Do you have processes that take up a large percentage of dedicated staff? Can you identify each sub-process that requires extensive time allocation? Do you have processes that require hiring additional staff during seasonal peaks? How many repetitive steps are involved in each process? Do the steps include critical functions? How many different applications do the processes use? Are there points in the processes that require human decision making? How long does each process take to complete from end-to-end? How often are these processes changed? What is the lead time for change? What benefit can be achieved by removing repetitive activities within processes? Would it benefit staff moral positively, when removing such activities? Structured Processes – Could a set of task instructions be easily given to a new employee? Clear decision logic – Could the decision points be defined and documented? Prone to human error – Are there significant data capture or transfer errors? Unfulfilling activities – Are the processes repetitive, mundane and unsatisfying? Transaction volumes – Are there a high volumes of activity wasting time? Complexity of activities – How much time do you need to train people (attrition)? Now you have discovered and scoped your business process, next you need to contact your preferred iRPA Partner for a pilot.